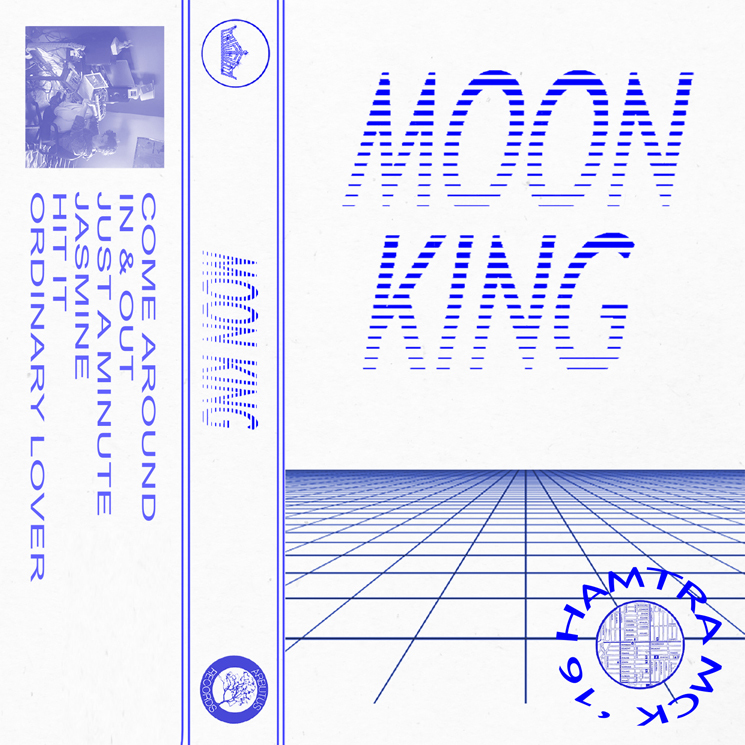 After detailing the Secret Life back in 2015, Daniel Benjamin has lifted the curtain on his next release as Moon King. Titled Hamtramck '16, the six-track tape will arrive through Arbutus Records on August 4, marking Benjamin's first effort for the label. The title shares the name of the city of Hamtramck by Detroit, where Benjamin lived and worked last year. Hamtramck '16 is said to find Benjamin exploring his "growing obsession for underground dance music," with sounds drawing from synth pop, disco and house music. A taste of what's the come from the release can be heard with "In & Out," which arrives alongside a video animated by Jordan Minkoff. In support of the new record, Moon King also has a series of upcoming tour dates in North America, including several Canadian shows. You can see the full schedule below. Hamtramck '16 is available for pre-order here.